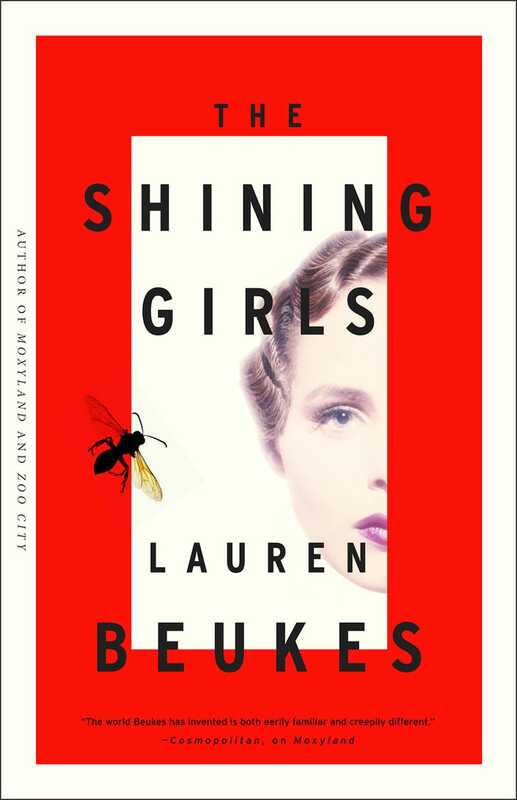 We loved Lauren Beukes' time traveling serial killer novel, The Shining Girls, which comes out next week. Now Leonardo DiCaprio's production company Appian Way has just acquired it to develop for television. MRC and LeonardoDiCaprio’s Appian Way are teaming up to adapt The Shining Girls, written by Lauren Beukes and generating buzz as one of this summer’s must-reads. The two companies, however, are not aiming for a feature adaptation but rather intend to develop the project for television. Hopefully we're talking miniseries, not an open-ended TV series, because this is a story that has a finite structure where the relationship between beginning and ending are pretty important.